Better late than never! 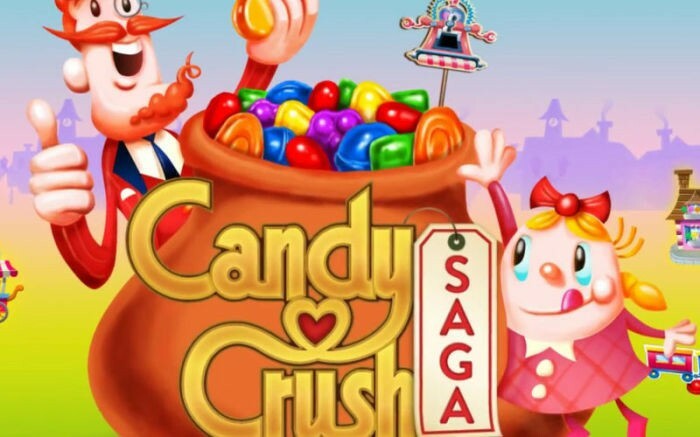 King’s Candy Crush Saga launches on Windows Phone. 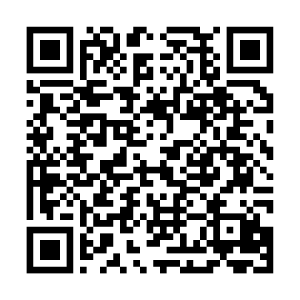 You can download it from the Store. – Easy and fun to play, challenging to master hundreds of sweet levels in the Candy Kingdom – more added every 2 weeks! While your downloading, be sure to check out my Candy Crush Tips, Tricks, and Cheats!